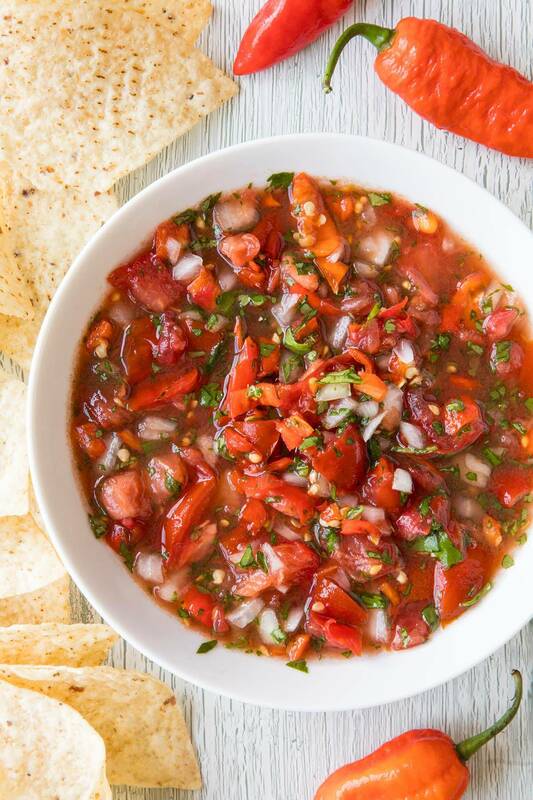 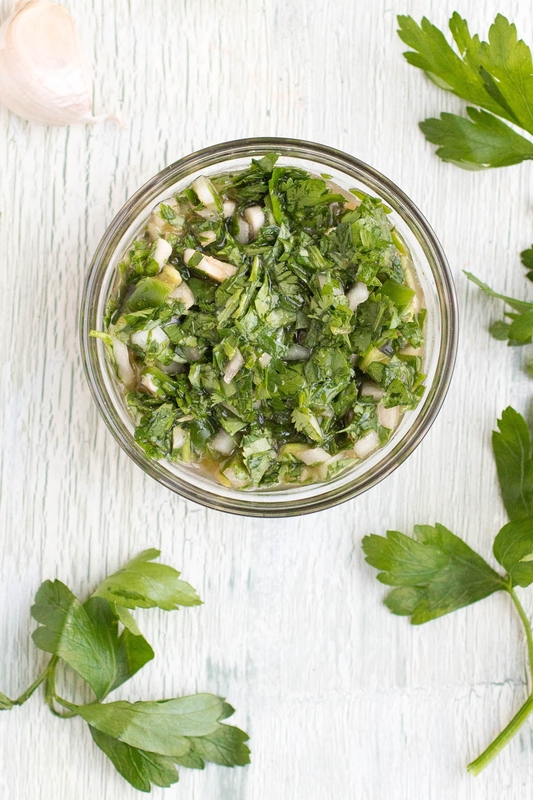 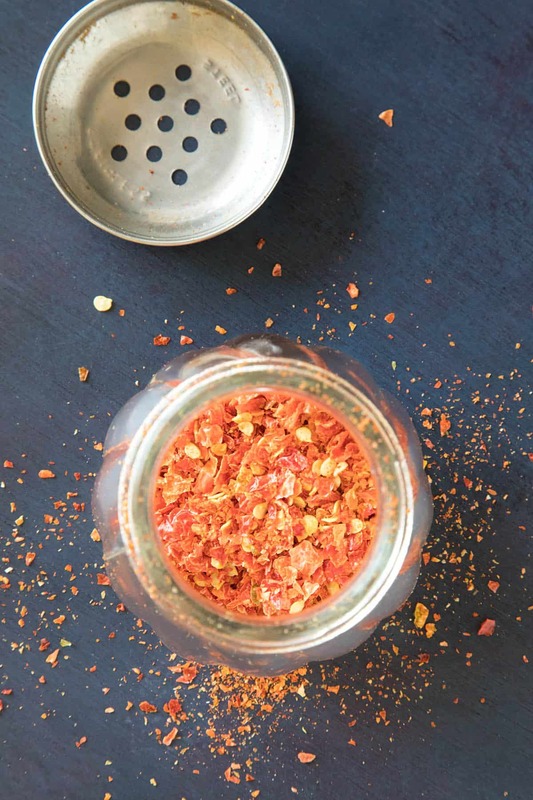 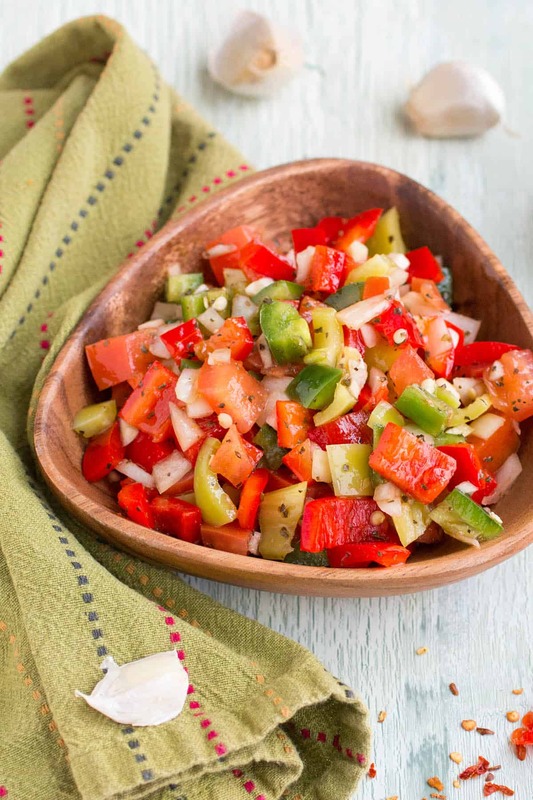 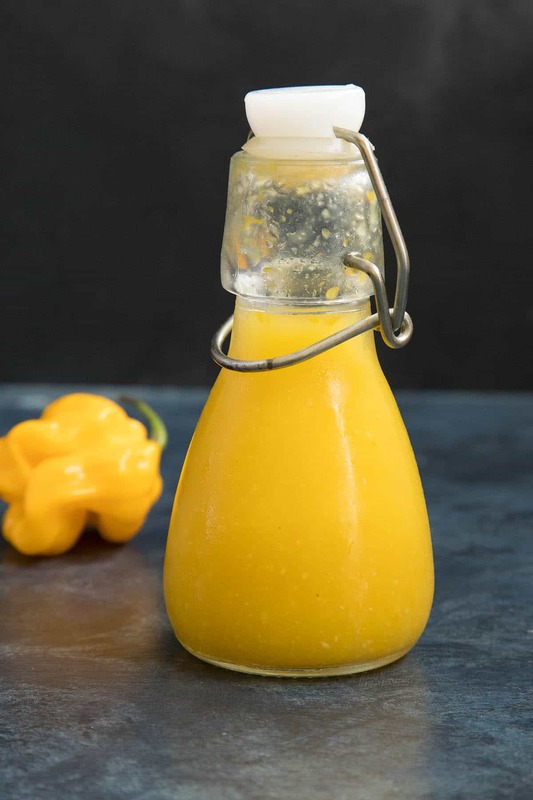 Here is our growing list of homemade condiments recipes from around the world, many with a zesty or spicy focus. 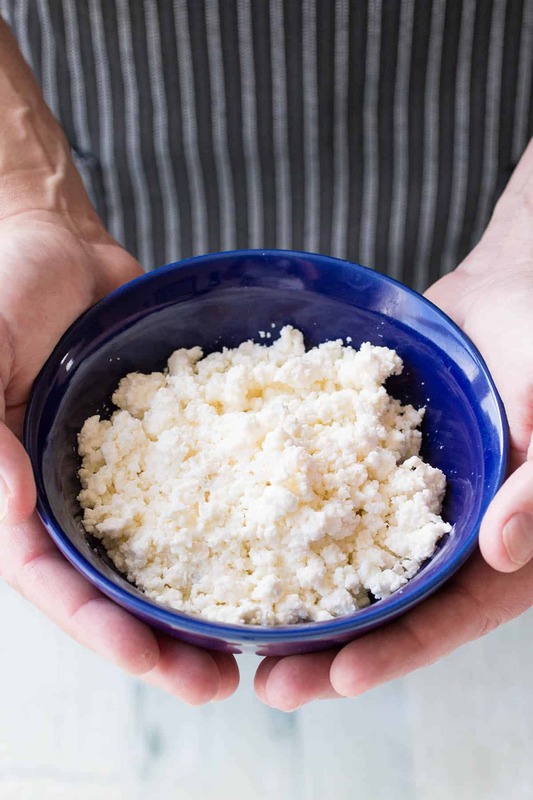 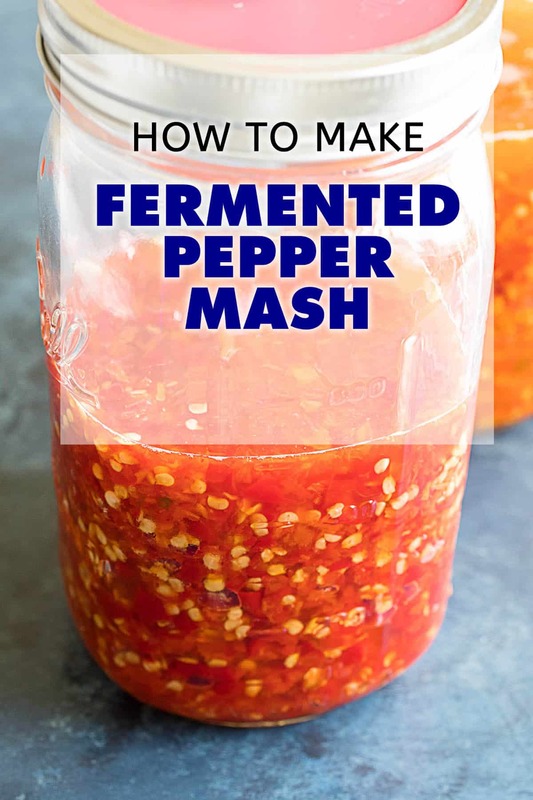 Make yourself a batch today. 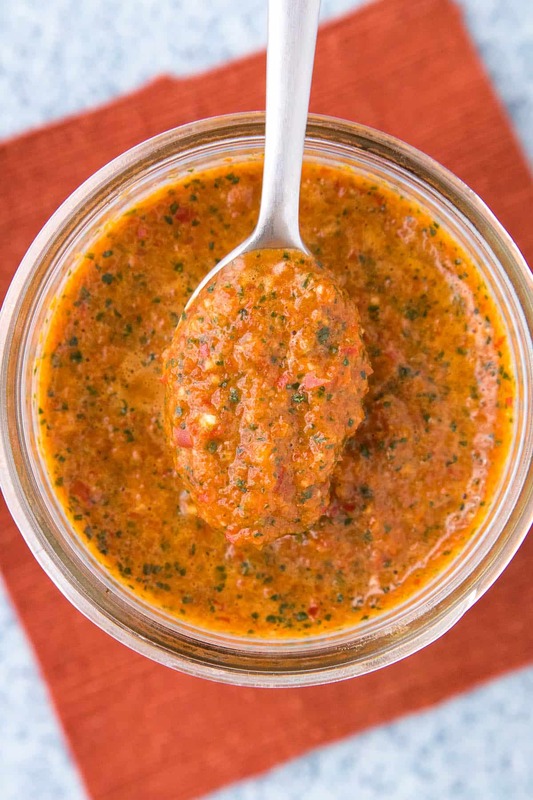 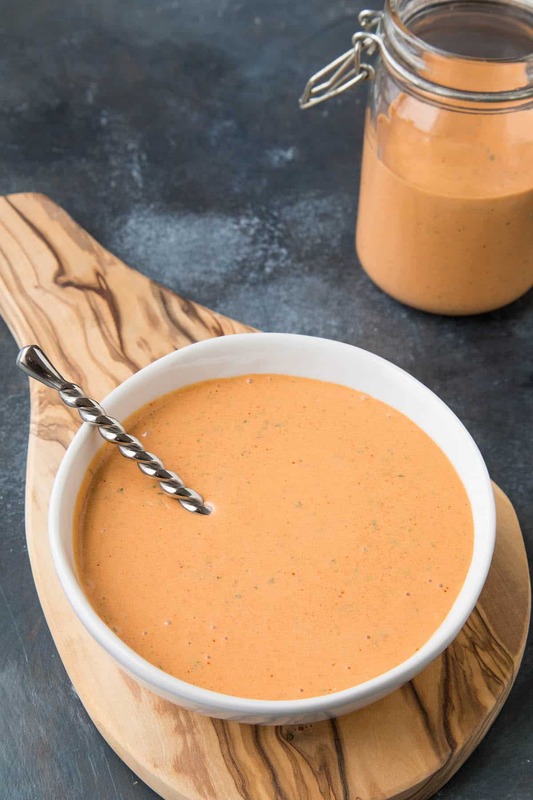 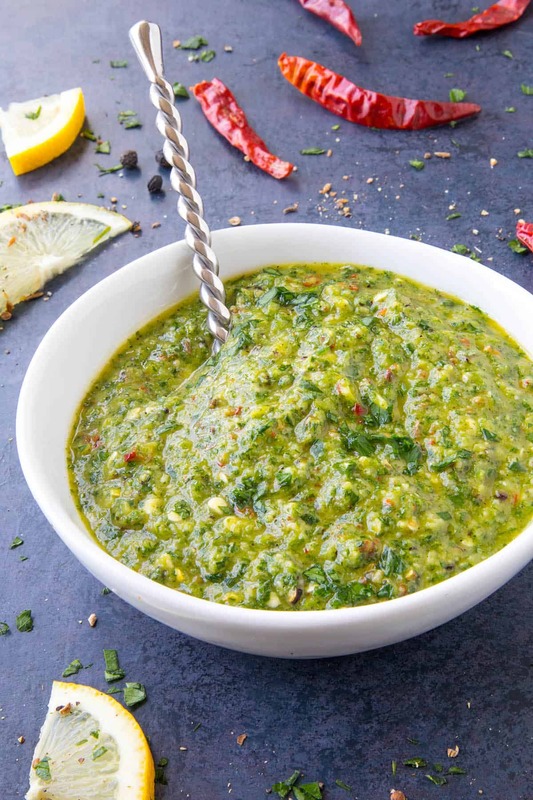 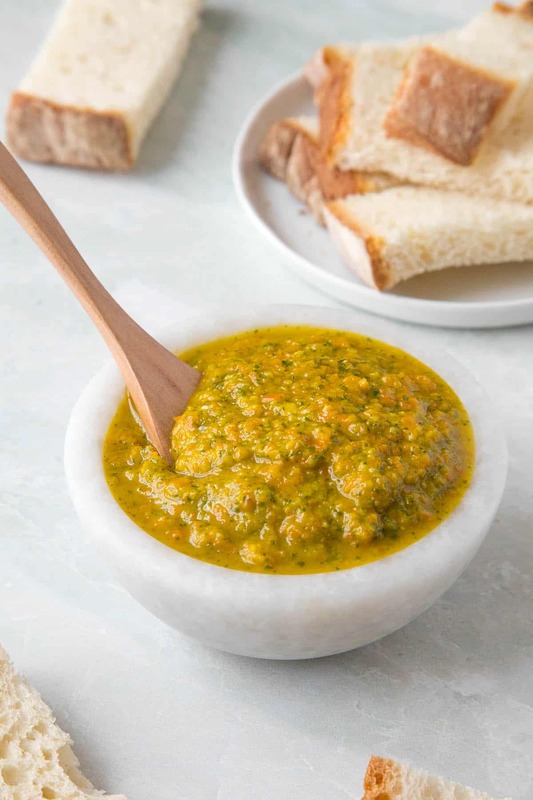 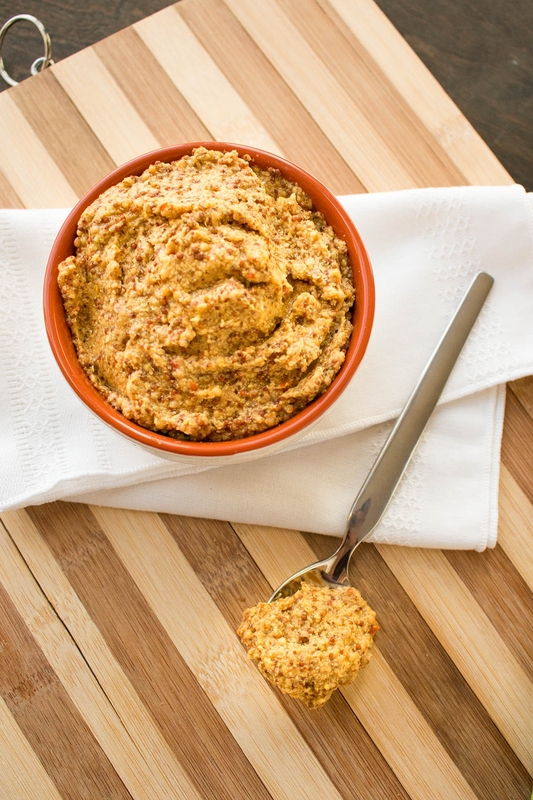 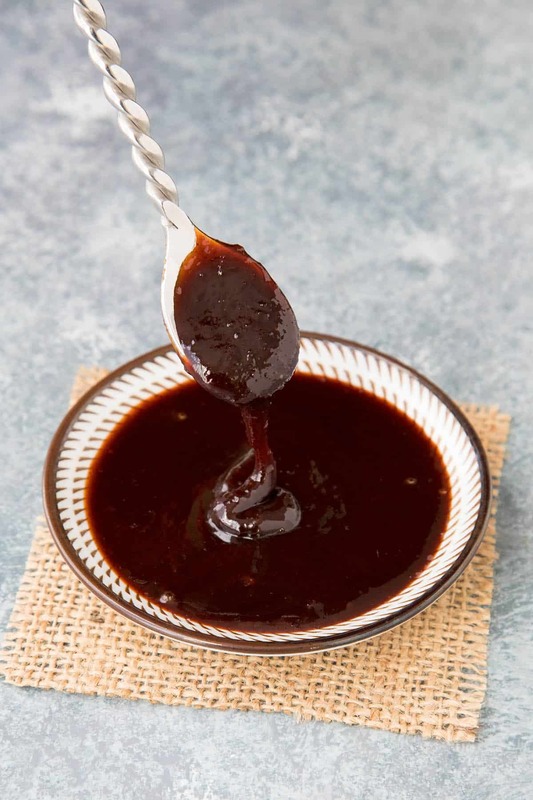 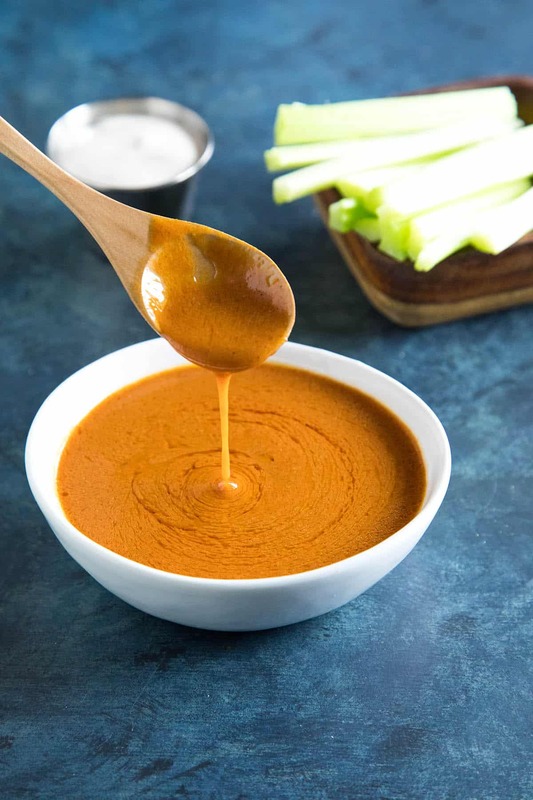 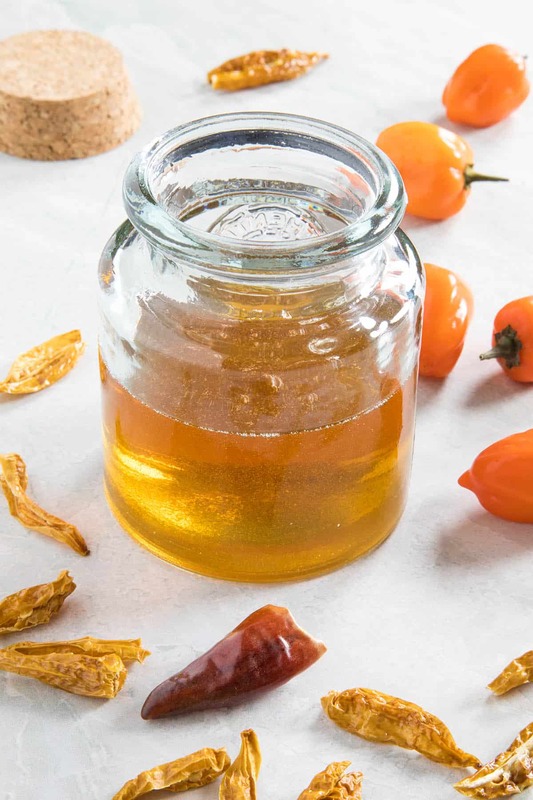 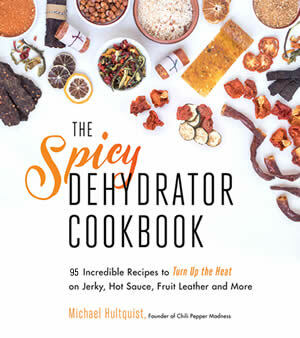 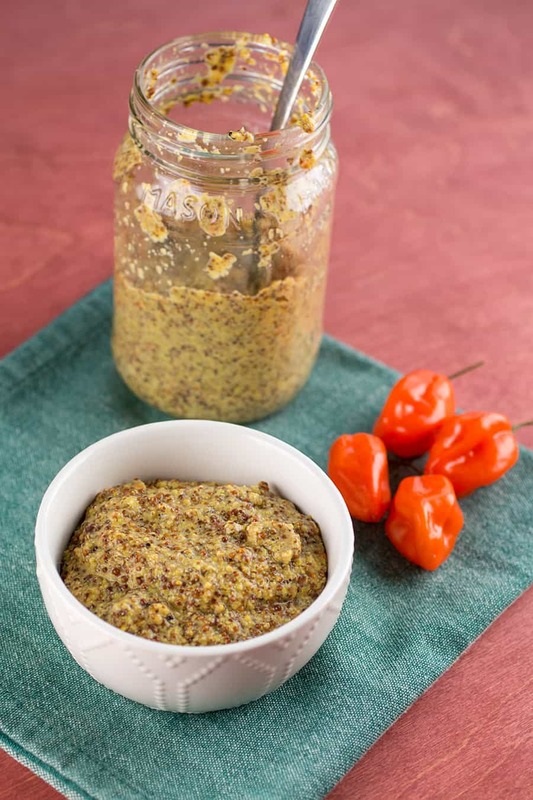 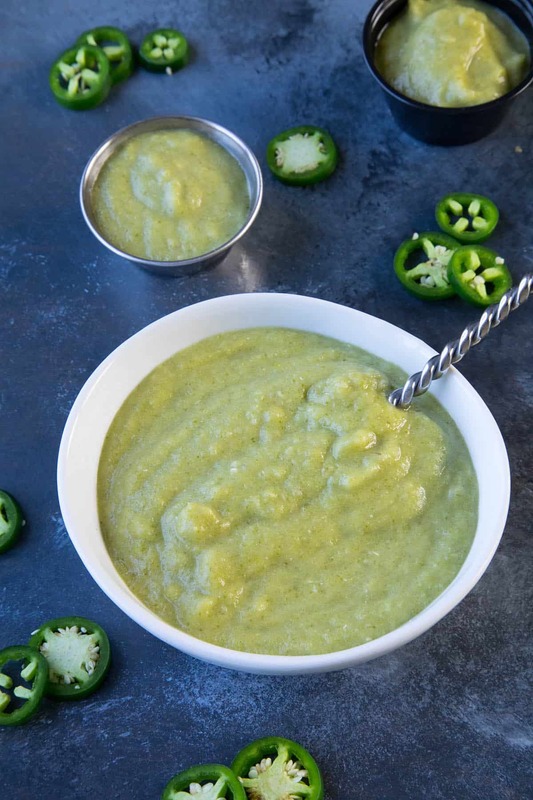 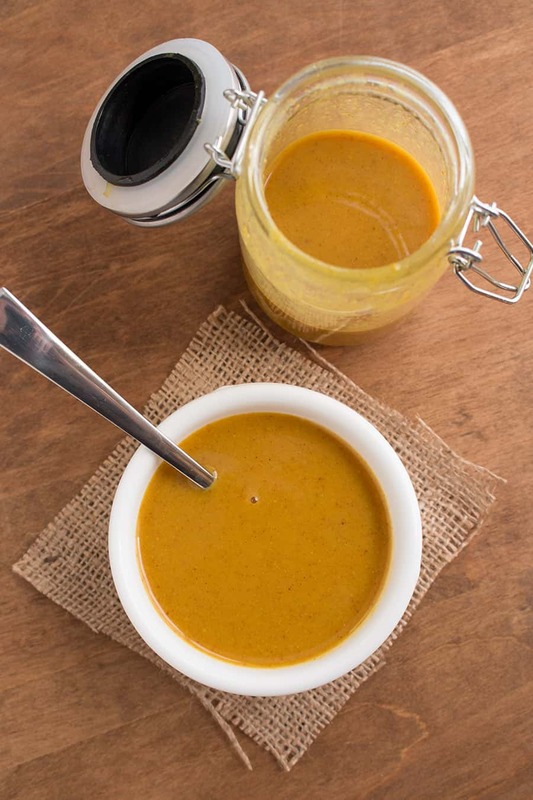 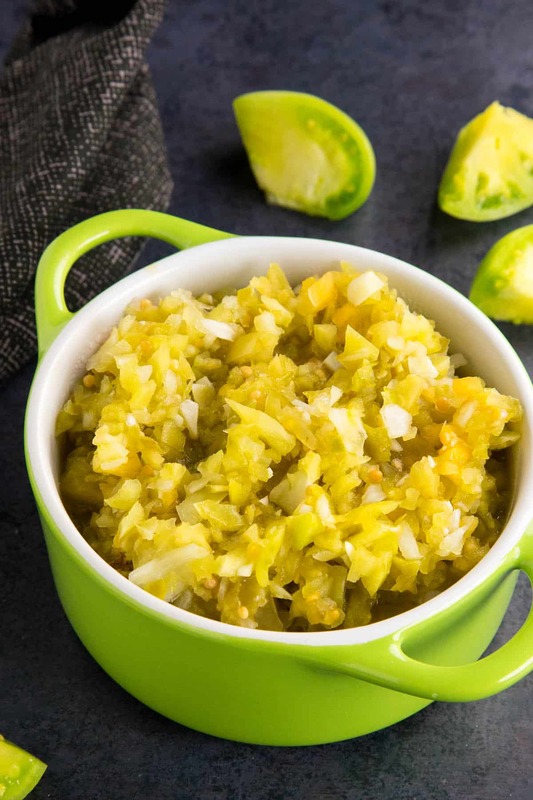 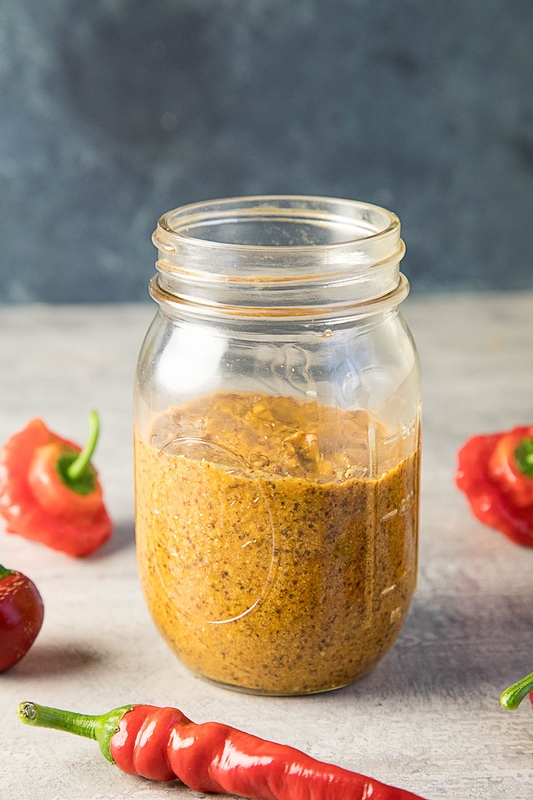 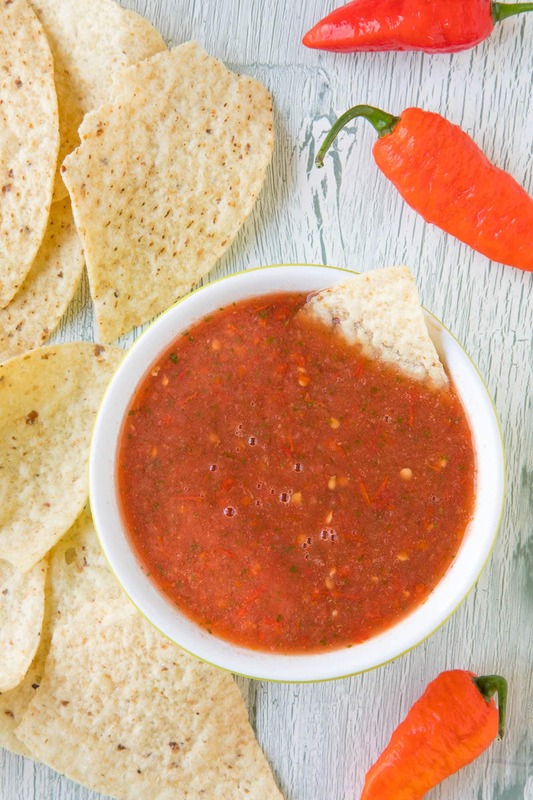 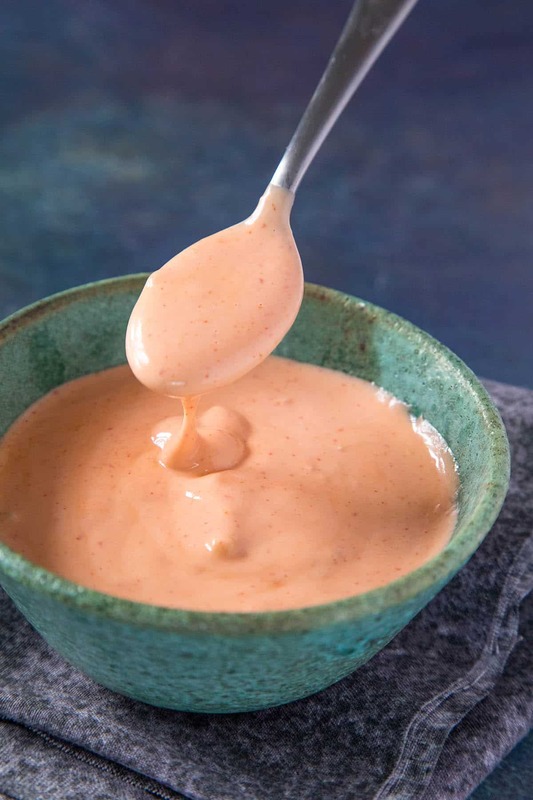 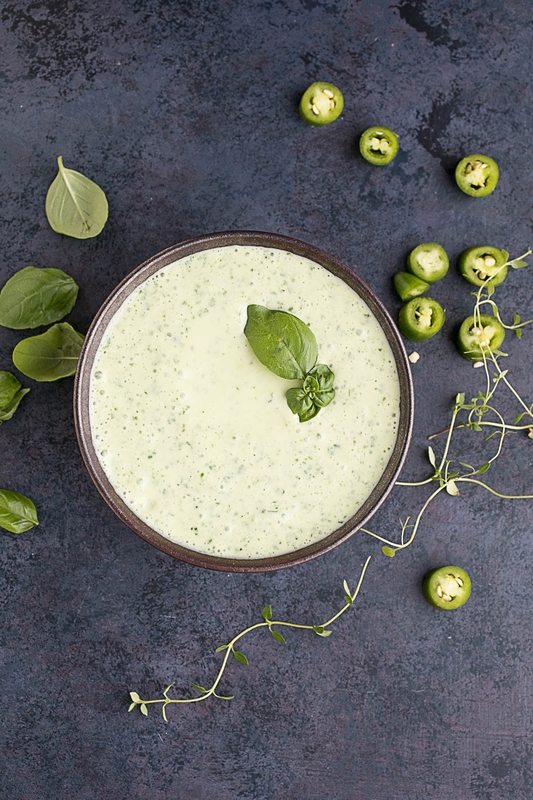 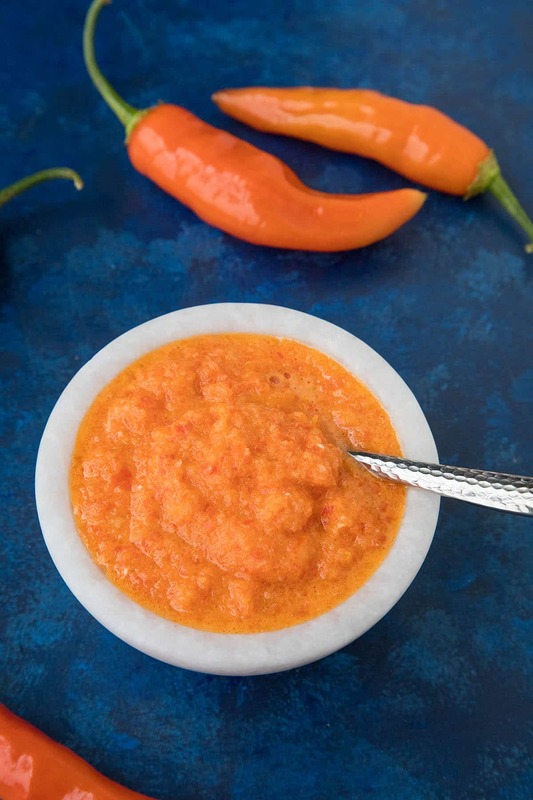 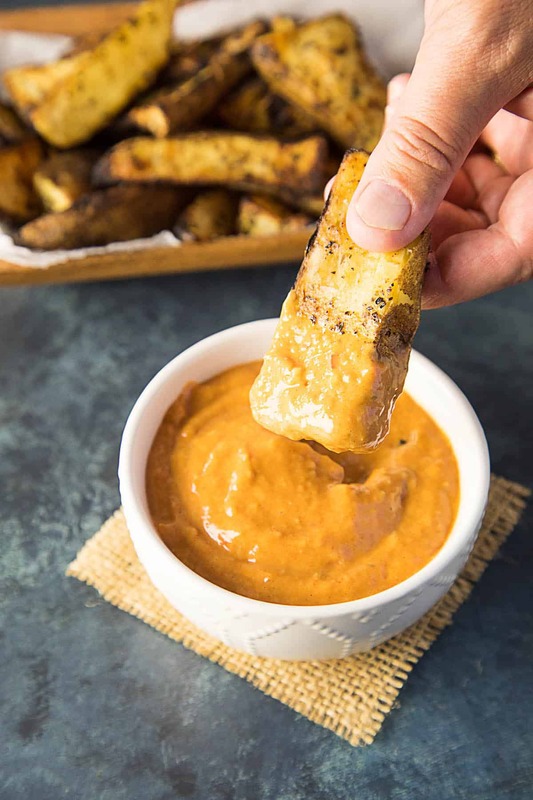 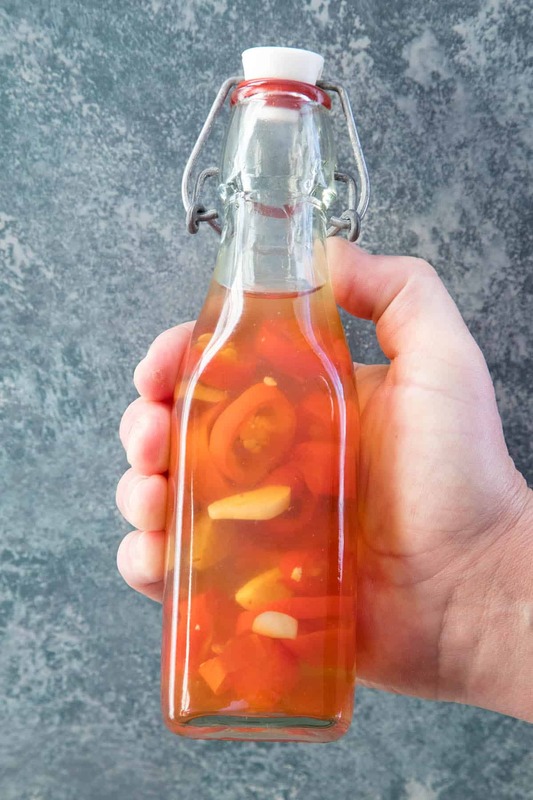 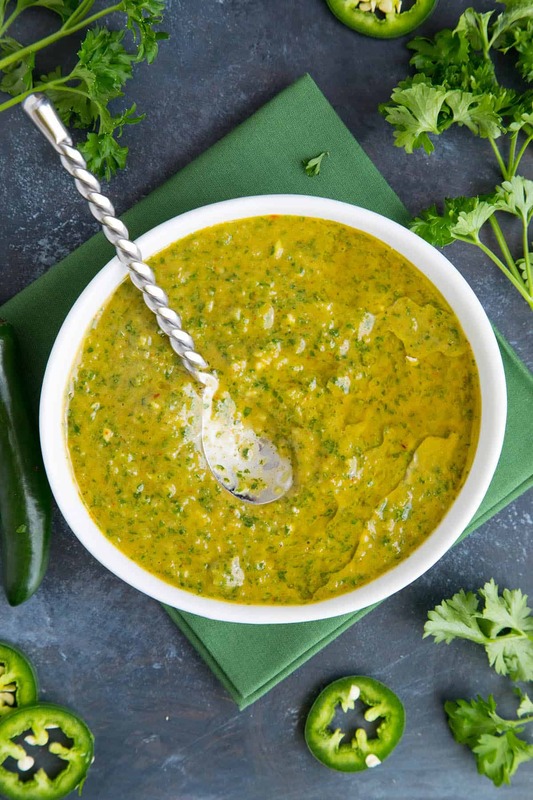 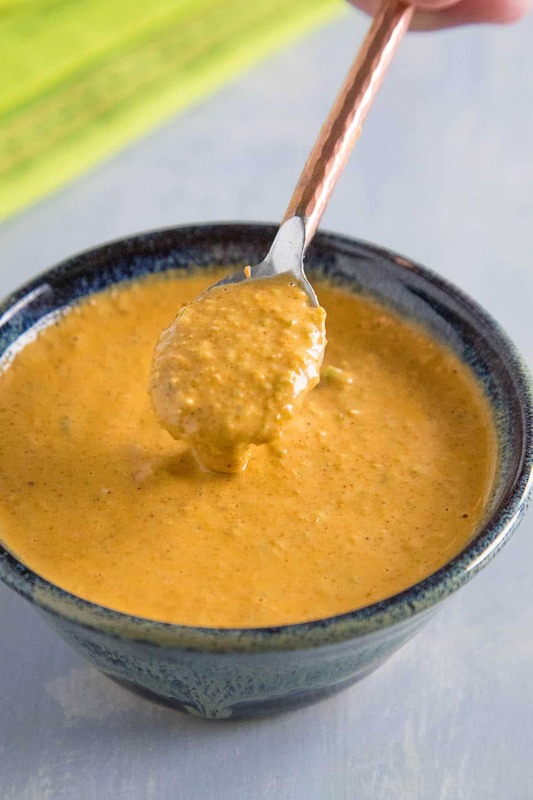 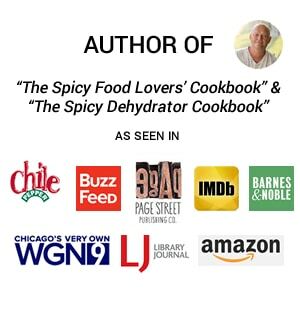 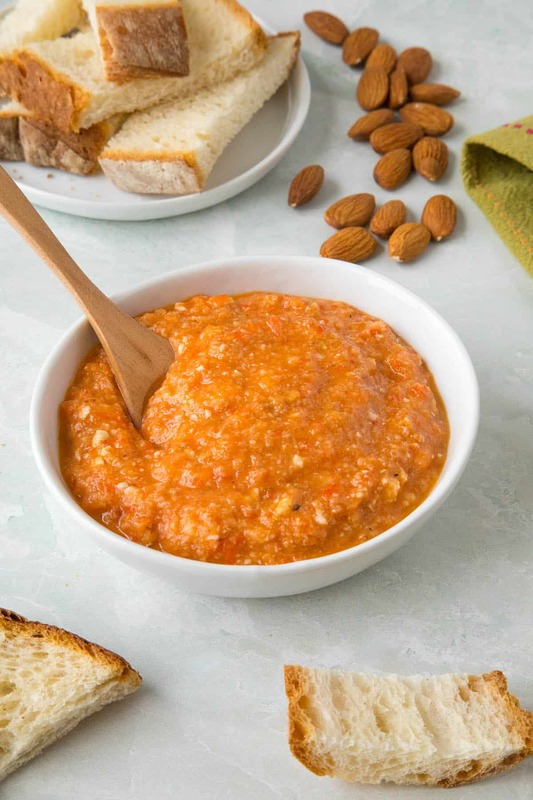 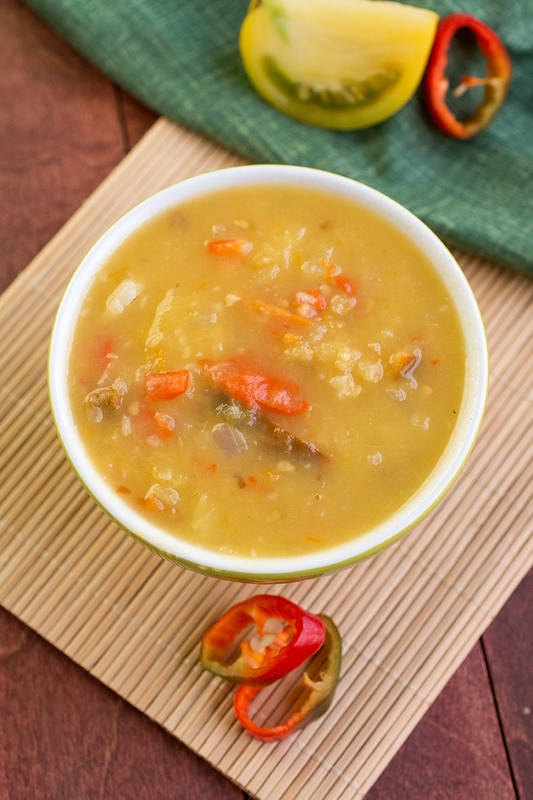 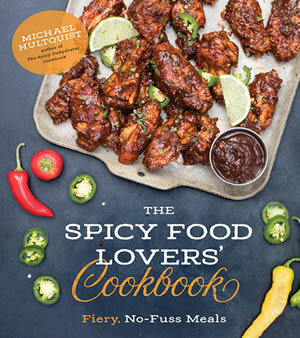 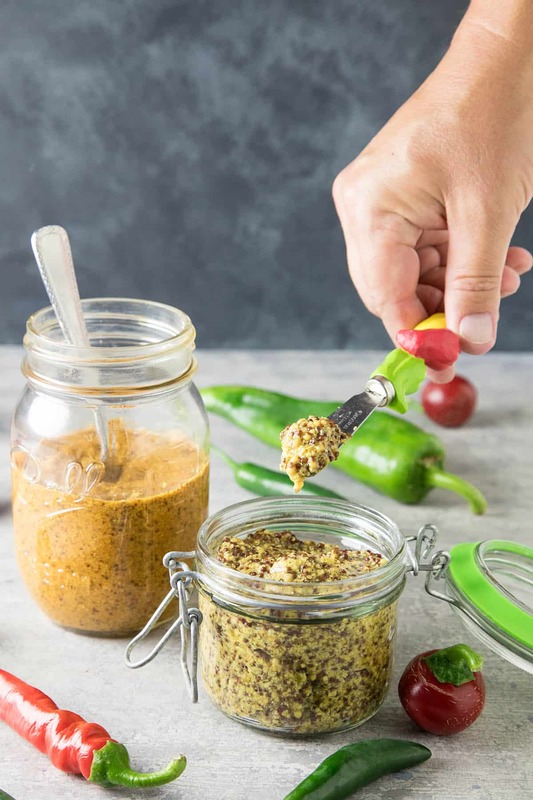 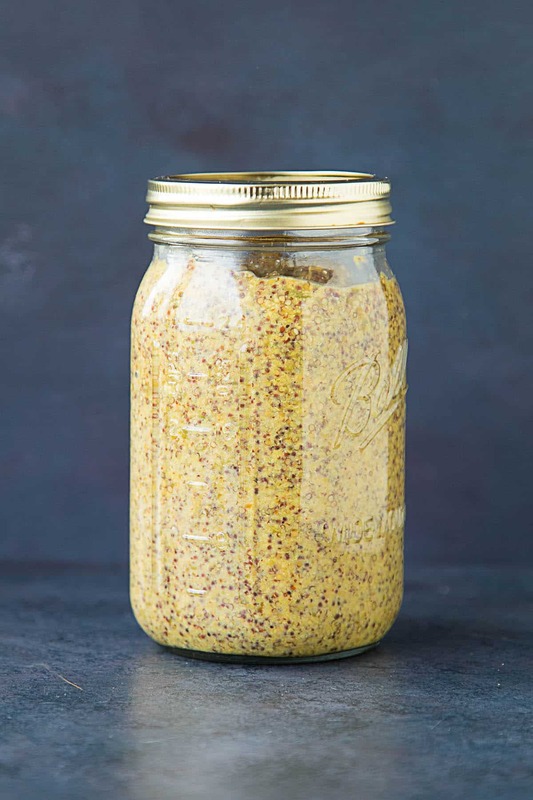 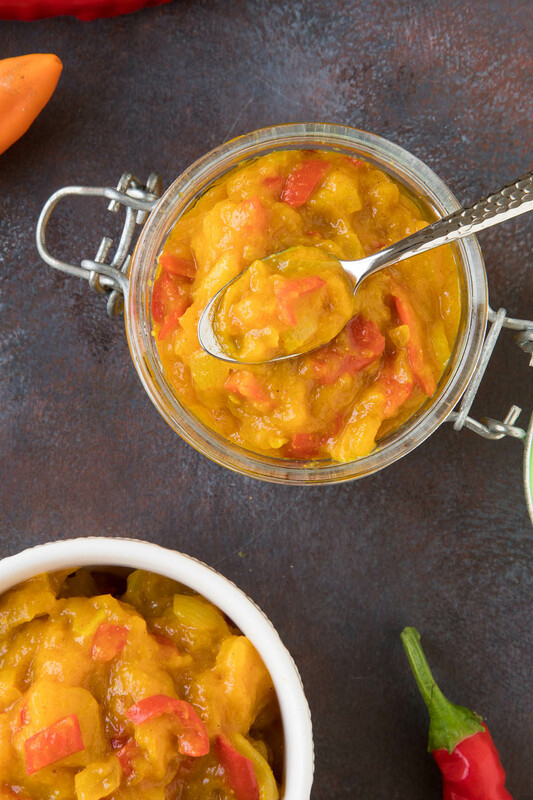 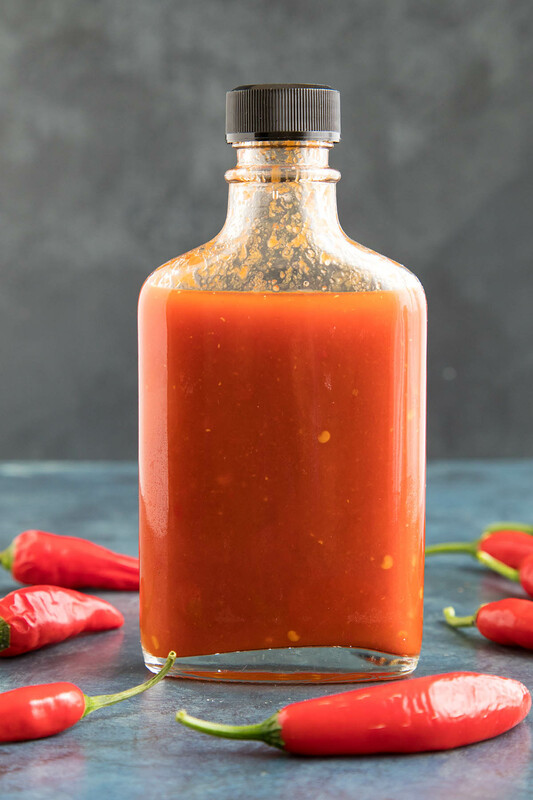 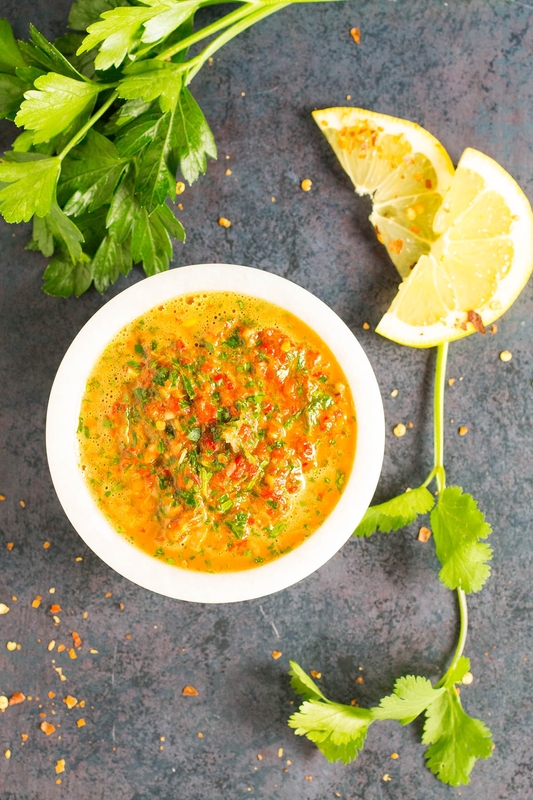 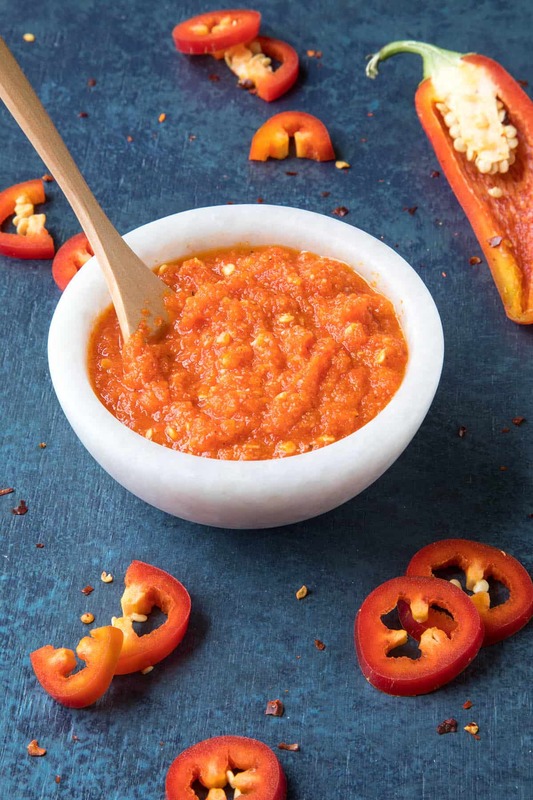 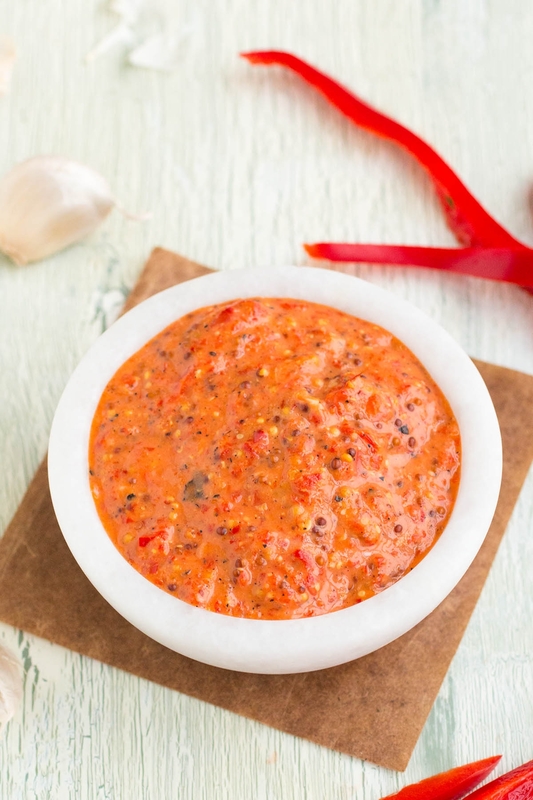 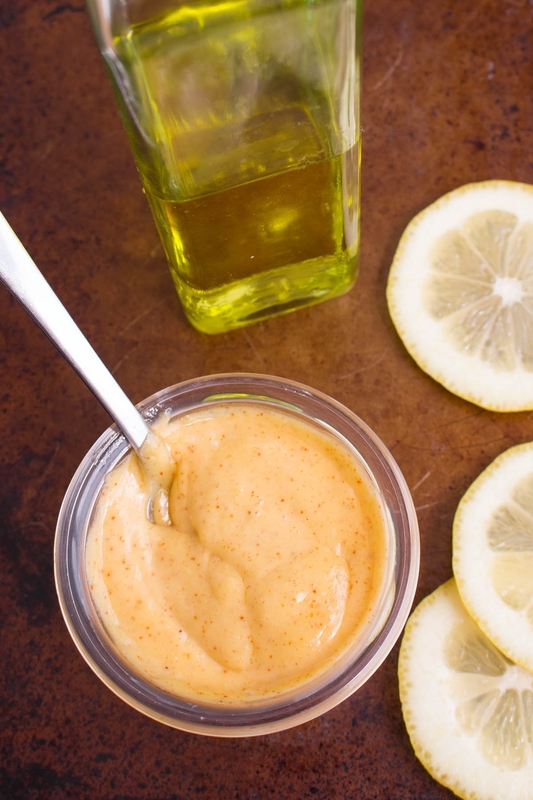 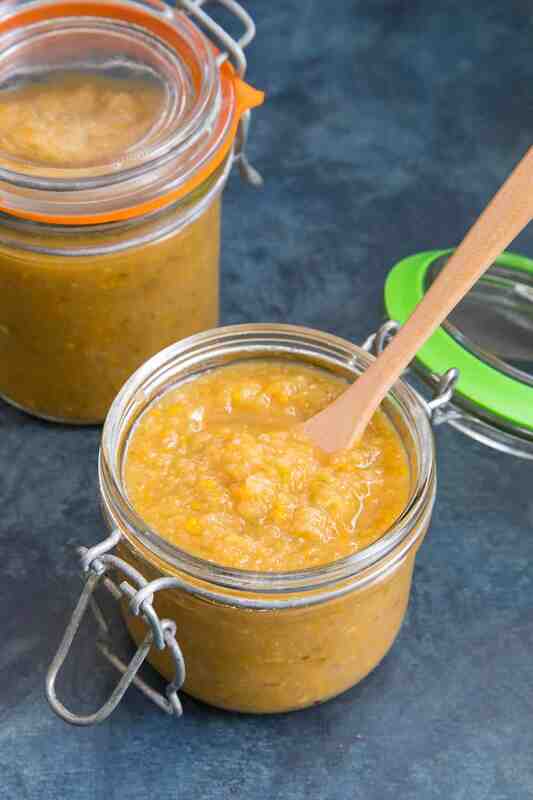 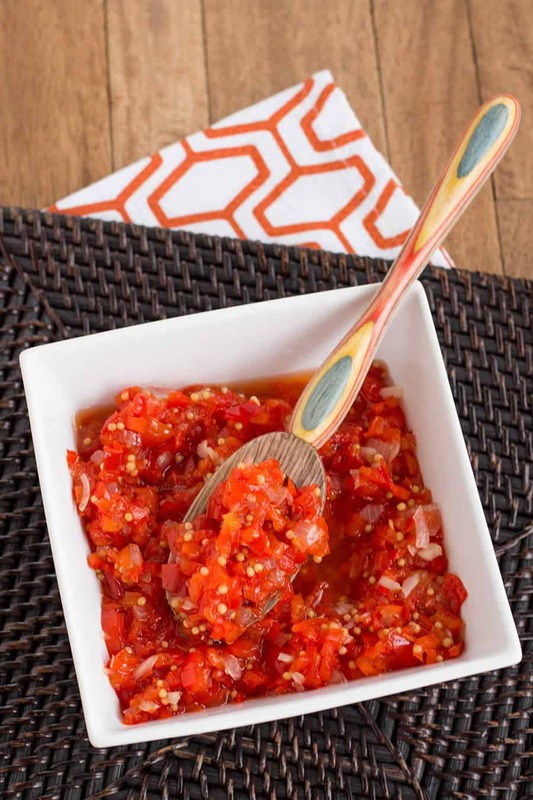 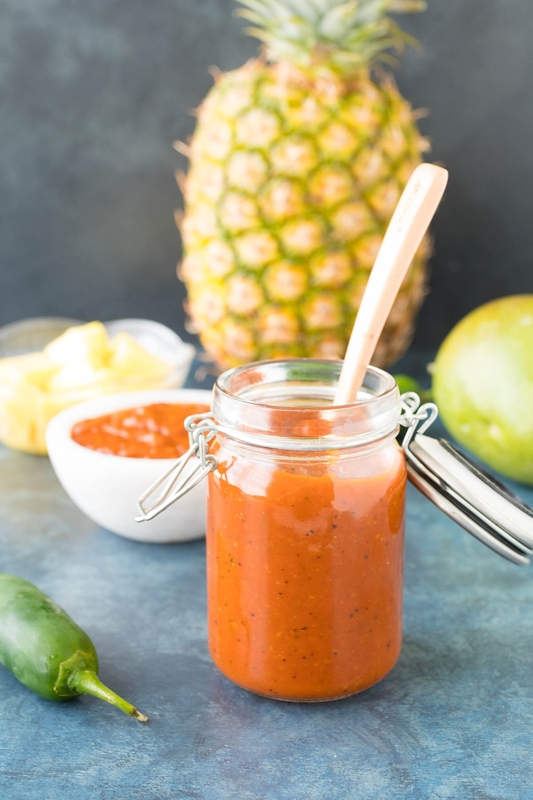 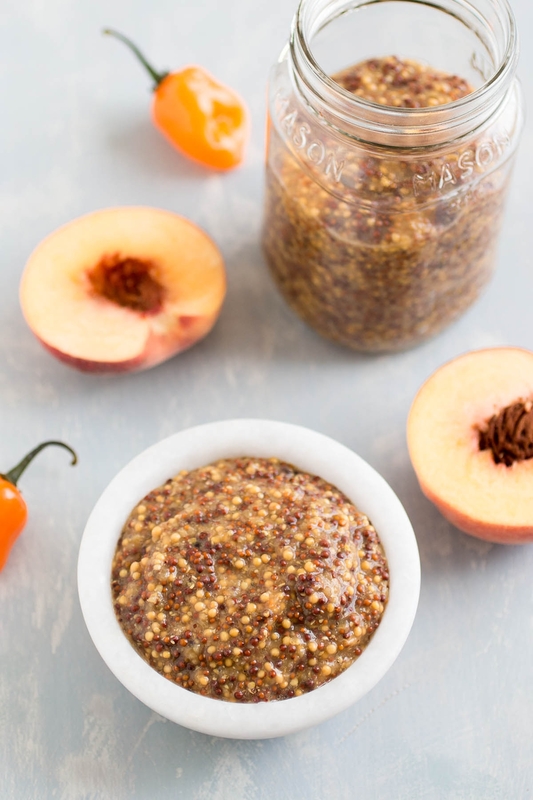 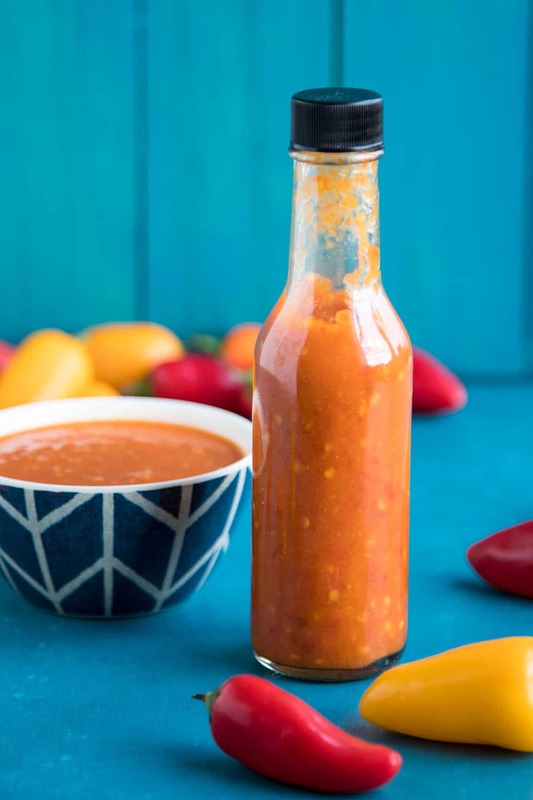 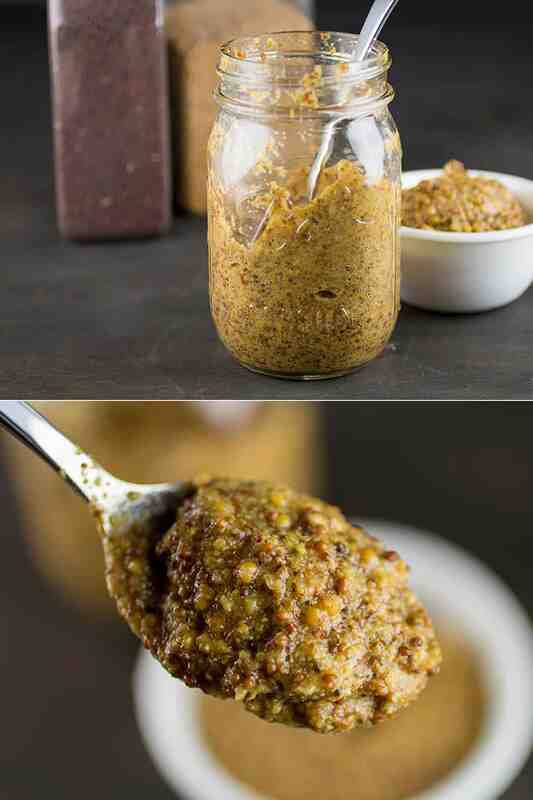 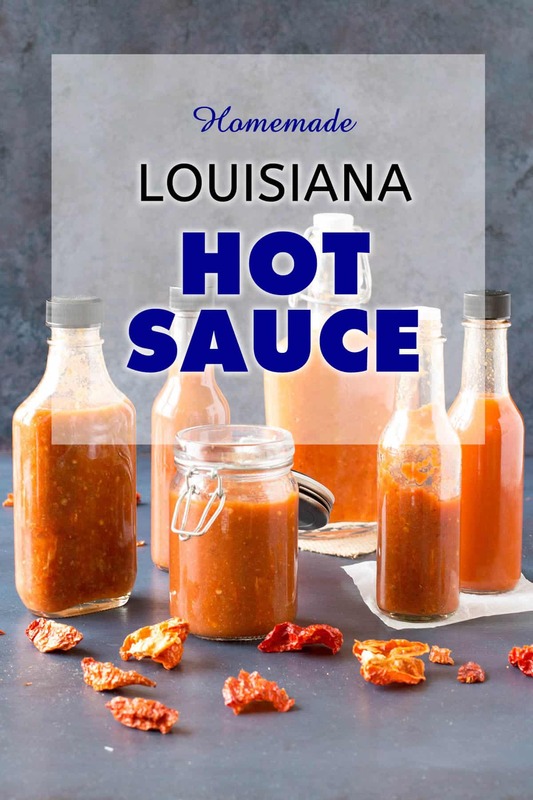 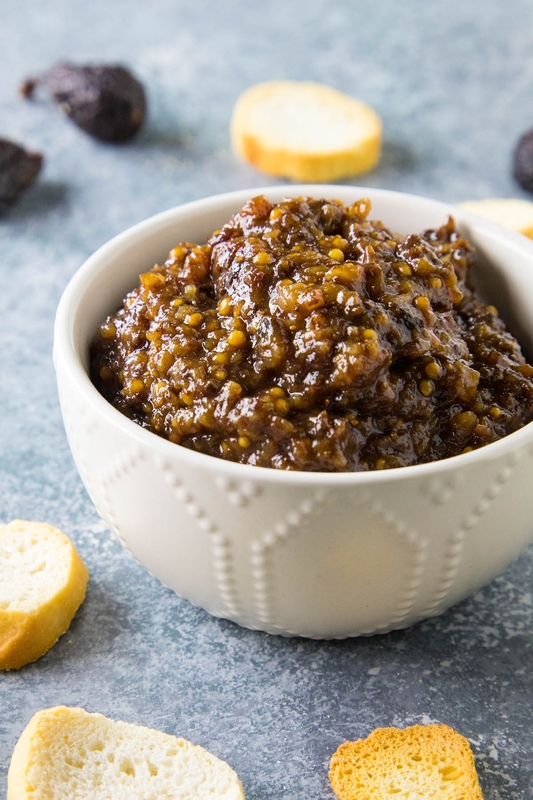 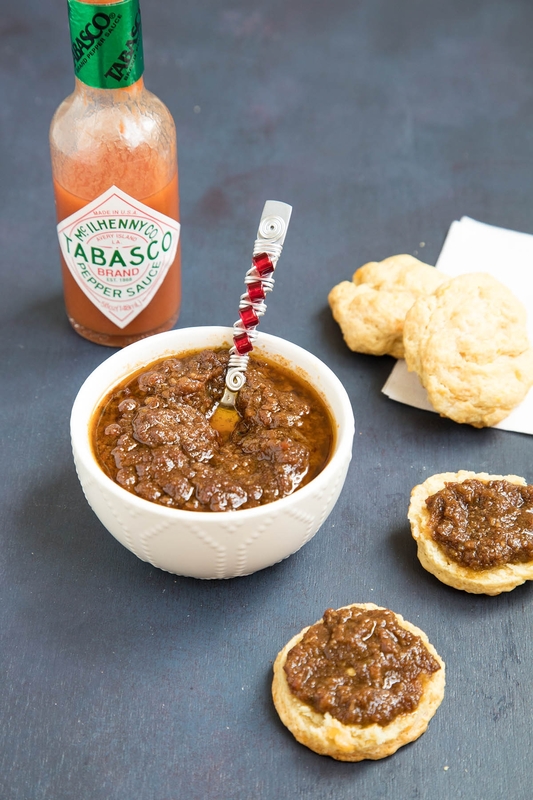 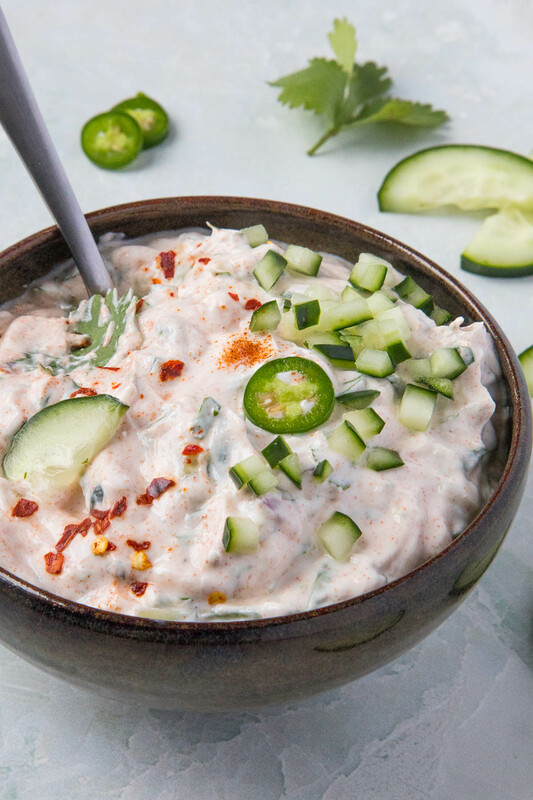 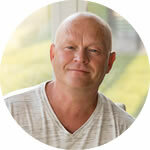 Some of my most popular condiment recipes include Mango Chutney, Homemade Chili-Garlic Sauce, Chipotle Sauce, How to Make Mustard, and Homemade Sriracha.